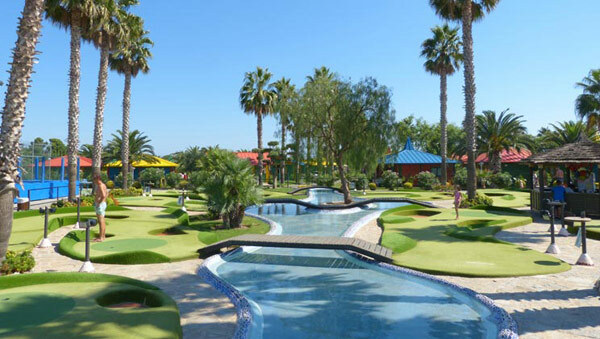 The Costa Dorada is a popular holiday area with resorts such as Salou, offering hot weather and good beaches as well as the Port Aventura theme park. 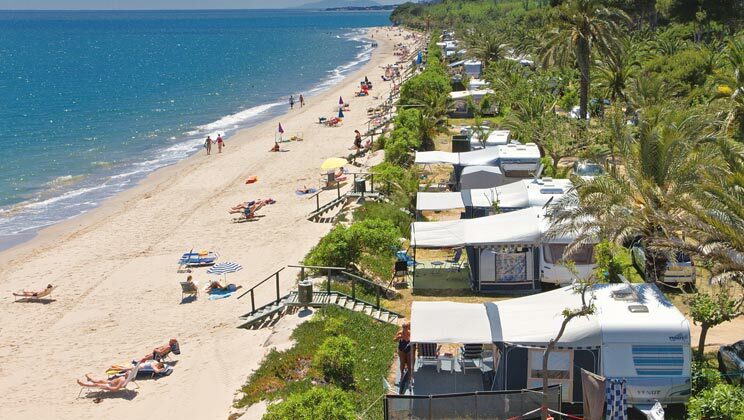 We have a good selection of caravan / camping holiday parks. . Click on the park name to view details. 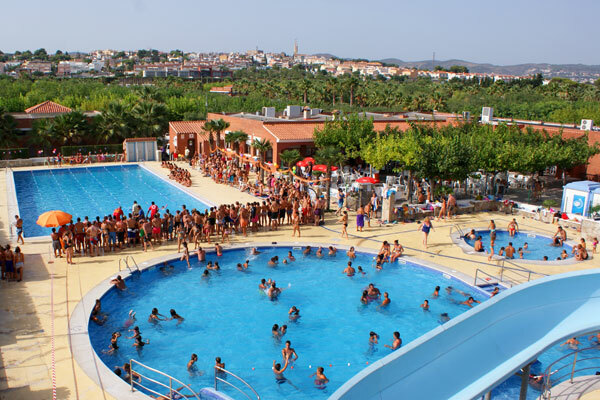 Campsite Creixell offers holiday breaks at a park near Tarragone, Spain.